The Wordpool Press Bookstore will now look a little different when users click on it from our website. In favor of a cleaner look and a multitude of advanced store options, we have moved to a different service provider. Users who access our store will now be able to participate in a complete buying experience, with view-able samples, a shopping cart, a wishlist, and an optional login. 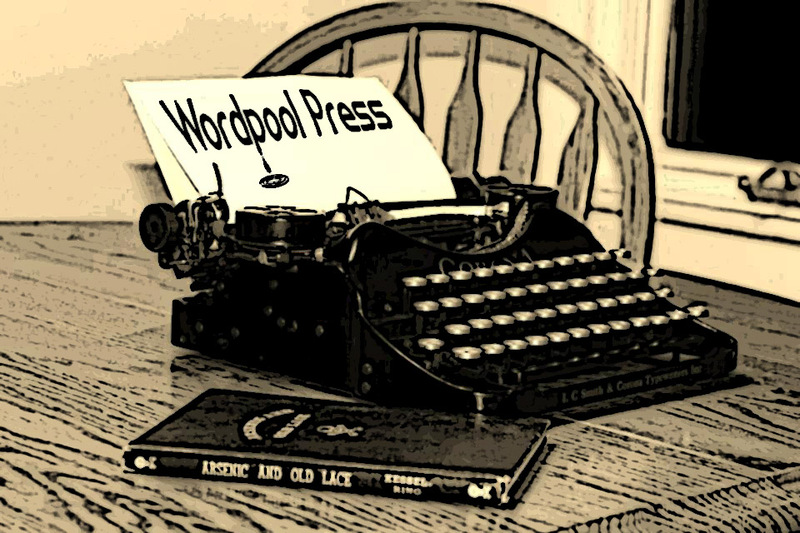 Check out the new Wordpool Press Bookstore here.